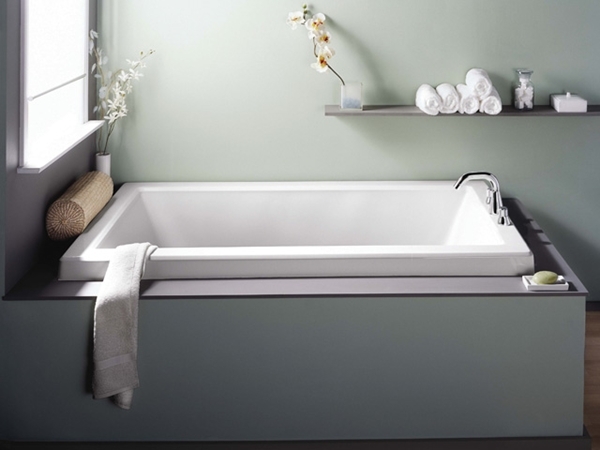 There are little tips and proper methods of cleaning that can help keep your bathroom as germ-free as possible – Pictured bathroom designed by Ultimate Bath Systems. 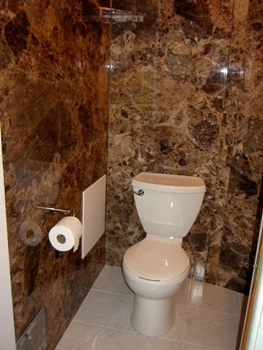 Bathrooms are one of the most germ prone rooms in any house. This is due to the fact that they are a moisture-dense space that is often of warmer temperatures than the rest of the house from the use of hot water. 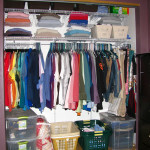 This makes for the perfect breeding ground for germs and bacteria – including mould. Not to mention, this is also the one place in the house where people go to get clean after becoming dirty, as well as going to the bathroom. You can only imagine how much dirt and bacteria can build up over time with multiple people using the bathroom multiple times a day. It is obvious that bathrooms need to be cleaned in order to get rid of unwanted germs, but there are little tips and proper methods of cleaning that can help keep your bathroom as germ-free as possible. Read on to learn what they are. Before you even start to think about ways to clean your bathroom, you should start at the root of the issue. Bathrooms become dirty and grow bacteria because we use them. If no one ever used a bathroom, bathrooms would stay very clean for a long time. 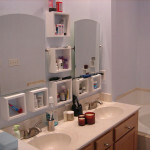 If you want to reduce the amount of germs and bacteria in your bathrooms, be sure to practice proper personal hygiene. After all, so many of the germs spread in the bathroom because we are touching the toilet then the sink and then the door handles. This means washing your hands with warm soapy water after going to the bathroom. Wipe up any water you spill on the sink while washing your hands or brushing your teeth. Dry your hands with either disposable towels or hand towels, but be sure to hang the hand towel up to dry afterwards as to not allow bacteria to grow. 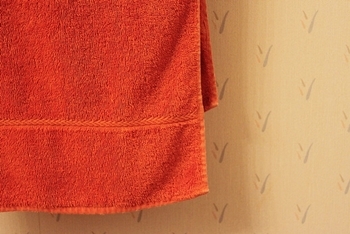 The longer a wet cloth or towel stays wet, the higher the chance bacteria will begin to grow on it. If everyone in your household can practice these simple personal hygiene steps, there will be much less bacteria and germs being spread around in your bathroom. One of the best tips for stopping the spread of germs in your bathroom is to close the lid on the toilet before you flush it. That is exactly what it is there for. Did you know that every time you flush the toilet, particles of whatever is inside are thrown into the air as far as 6 feet away? Now think about all of the objects that are within a 6 foot radius of your toilet – most likely everything, including your toothbrush. By keeping the lid closed while flushing the toilet, you are stopping this catapult of germs from being sprung across the entire bathroom. After learning about the above information, another thing that should be kept covered in the bathroom is your toothbrush. Not everyone will always remember to close the lid on the toilet when they flush, so to be extra safe keep your toothbrush in either the medicine cabinet or drawer, or buy a plastic toothbrush cap to keep over the head. Remember to wash the cap regularly if you choose to go this route. 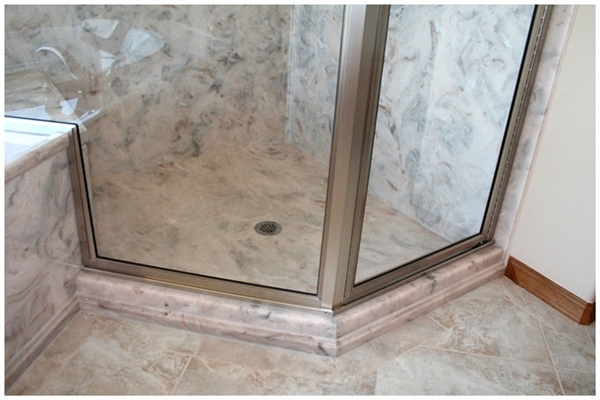 Since bathrooms create so much moisture and become so humid, it becomes an easy place for mould and mildew to grow. It is always a good idea to be proactive when it comes to mould, rather than waiting for it to arrive before dealing with it. One of the best ways to do this is to keep your bathroom fan running while showering or bathing, and leave it running post shower until the mirrors have cleared up and the condensation is no longer on the walls. If you want to go the extra mile, consider painting your ceilings with mould-resistant paint made especially for the bathroom. 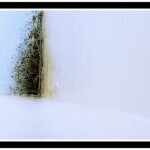 This paint prevents mould from forming and growing on it which is a great way to be proactive. If you want to renovate your bathroom, ask the professional bathroom renovation company to do this for you before the job is complete. When it comes time to clean your bathroom, use disinfectant cleaners. 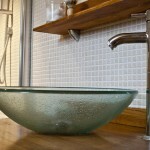 Regular soap and water won’t always kill all the germs, especially in areas where they have built up. It might be a good idea to keep a container of disinfectant wipes under the sink, or if you have small children, higher up where they cannot reach them. To make cleaning less overwhelming, use disinfectant wipes every day to keep the space germ free. Simply wipe down the outside of the toilet bowl and the toilet seat and then toss the wipe in the garbage. Next, wipe down the sink, counter and faucets and throw that wipe away. Finish by wiping down the light switches and door handles and then you’re done! This way, come your weekly cleaning of the bathroom, the time you spend cleaning will be greatly reduced. Disinfectant sprays also work well in place of the disinfectant wipes. When you fully clean your bathroom each week, be sure to focus on the inside of the toilet and the bath and shower. Use a special toilet cleansing gel around the inner rim of the toilet, and let it work its magic while you clean the rest of the bathroom. Once you are done, scrub the inside of the toilet with a toilet brush and flush the gel away. 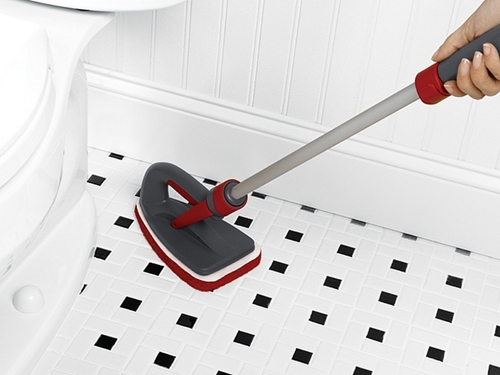 Your toilet will sparkle in no time. As for your bathtub and shower, use a disinfectant cleaning solution to wipe down the walls and wash the inside of the tub. When you are done, simply rinse it away with the shower head. And lastly, finish with the floors, being sure to throw any bath mats and towels into the laundry bin. By following these simple tricks and cleaning tips, you will be able to keep your bathroom as germ-free as possible. 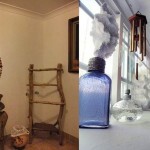 Try to practice these ideas every day in order to prevent the growth of bacteria and mould. Adelaide Irene is a freelance writer and stay at home mom of 2 with special interests in home improvements and renovations. 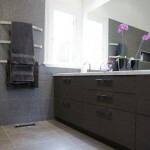 She also works alongside a bathroom renovations company – Ultimate Bath Systems.